We think you will agree, our Camden chesterfield sofa style is something of a site to behold. Its sleek design and generous curves, make this traditional sofa, stand out in the crowd. 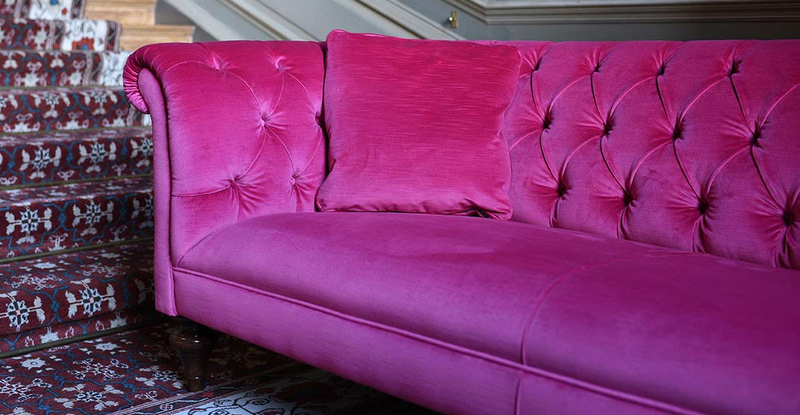 Our Camden range can be upholstered in any fabric in the world, least not in luxurious velvet. 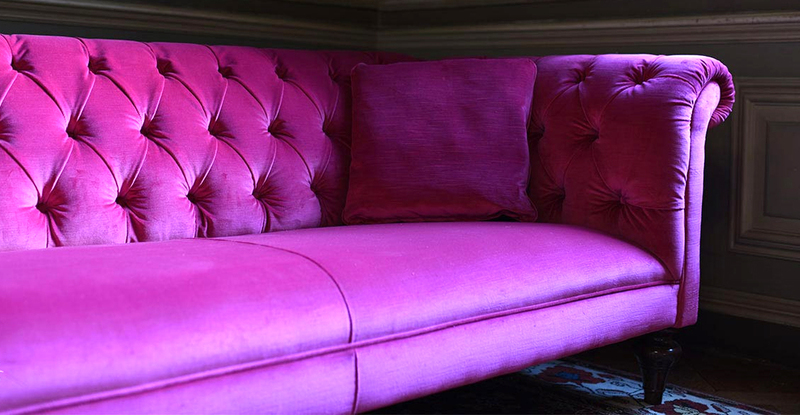 We have chosen a glorious pink number to showcase this fantasticly stylish settee. 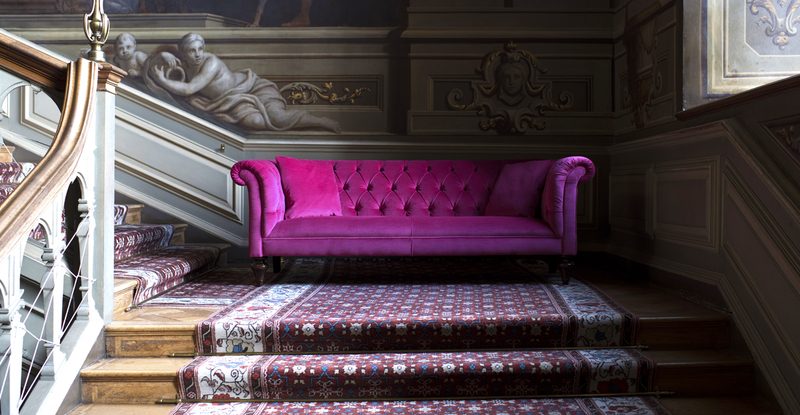 If you are stuck for inspiration, then why not come into one of our showrooms and see our full range of velvet chesterfield sofas. You are sure to find something to fall in love with. If you need more advice, then we offer free interior design consultations where you will be taken through the design process with one of our interior experts. Book online or call your local store direct.